Alex metric is at it again! 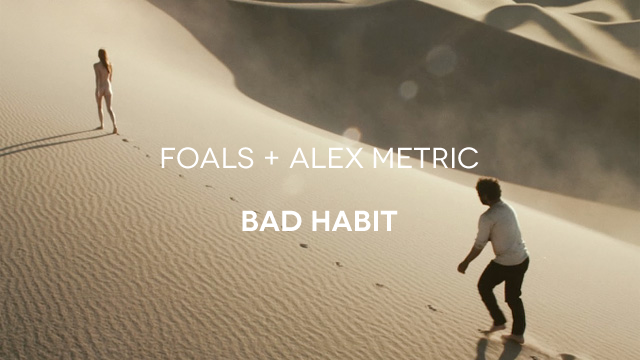 This time with a remix if Foals' Bad Habit. It's a tight and banging remix utilizing frontman Yannis Philippakis' voice and backing them up with some great tropical marimba midlines and a kicking bass. It's apparent that Metric is truely a pro at this, placing breaks and builds at all the right points. An excellent contribution to the indie electro genre. I'm mean really, it's freaking on point.